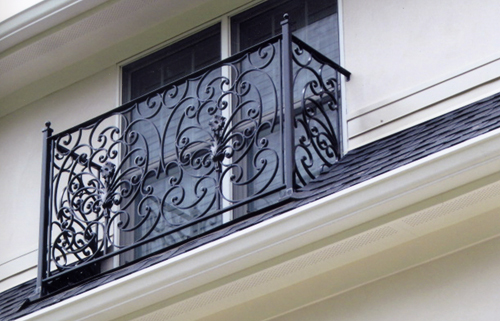 Ever since Juliet stood on hers and called out for Romeo, we’ve loved the beauty of a balcony. 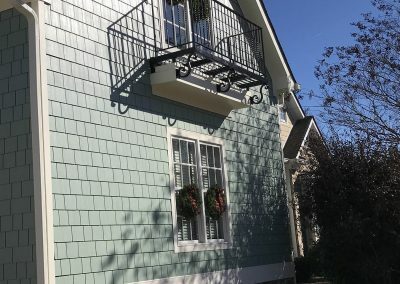 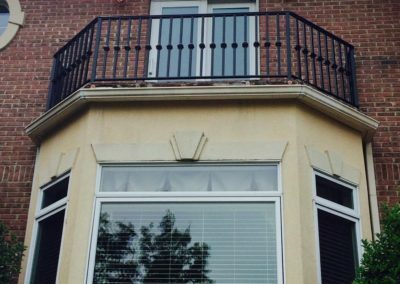 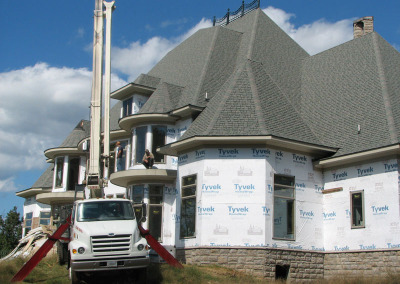 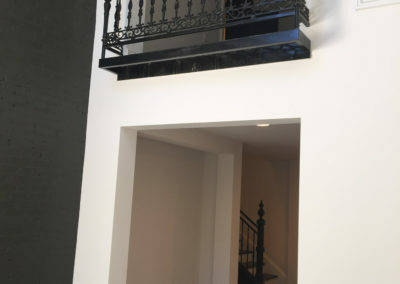 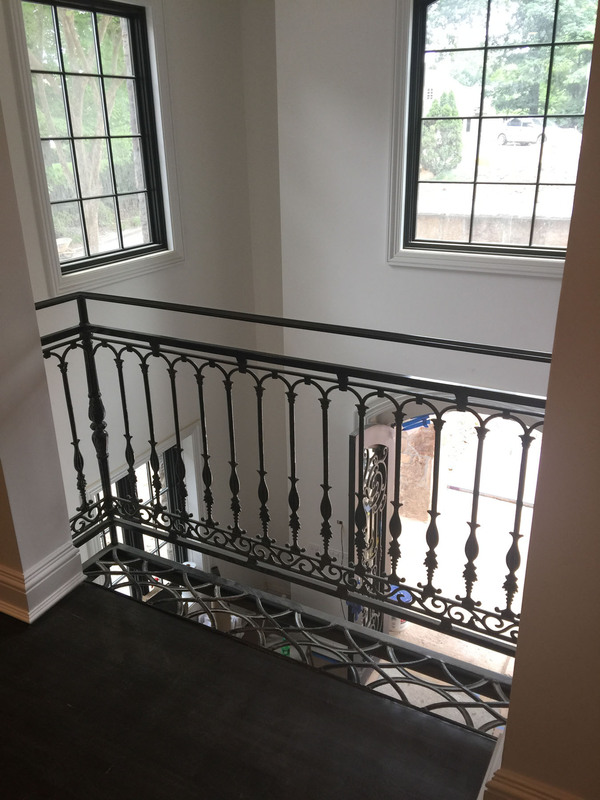 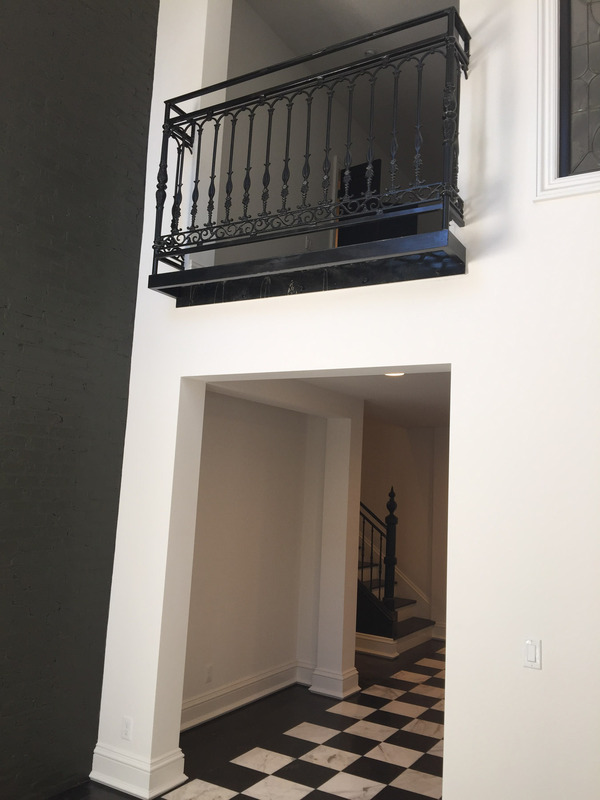 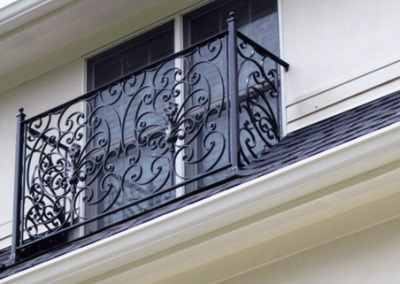 Not only does a balcony rail provide safety, but it adds a touch of beauty and elegance to residential and commercial projects. 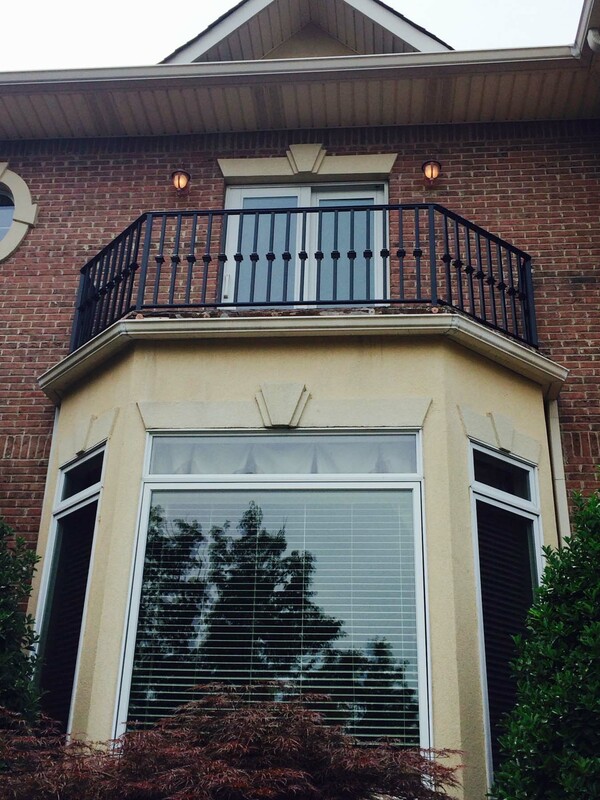 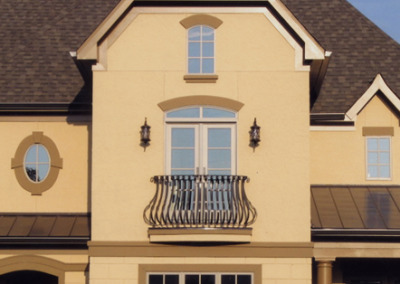 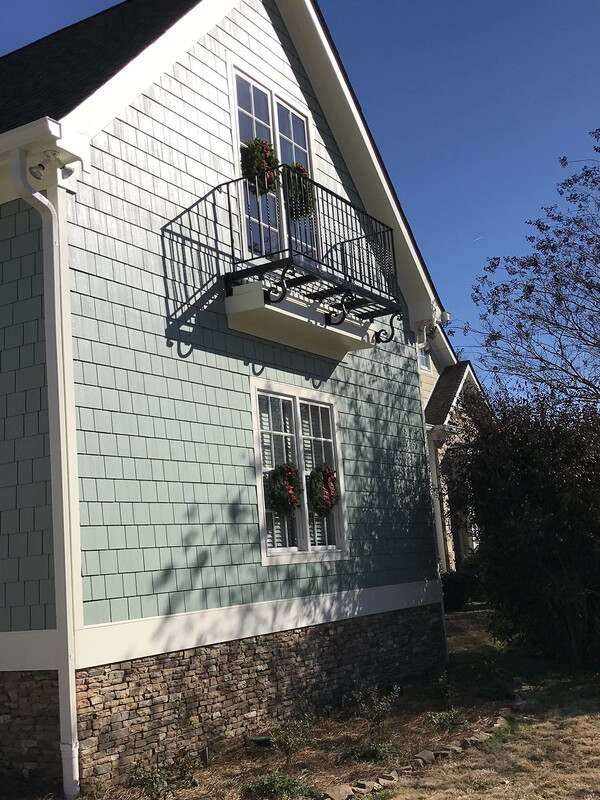 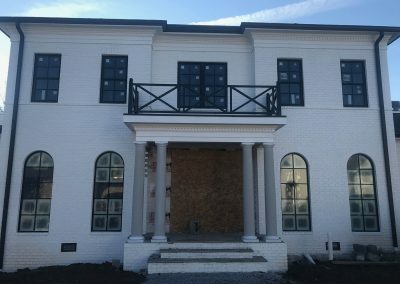 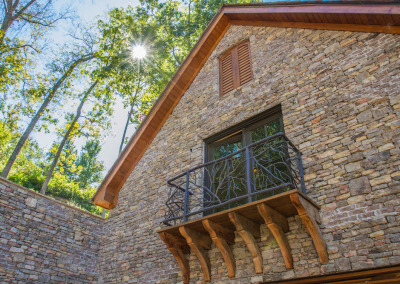 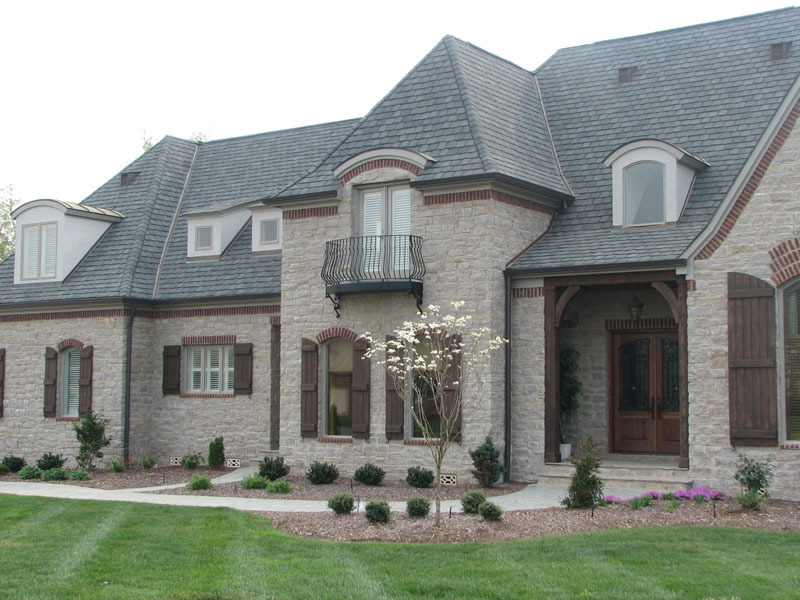 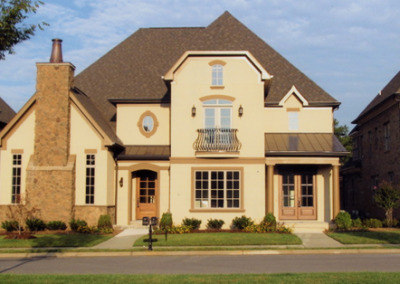 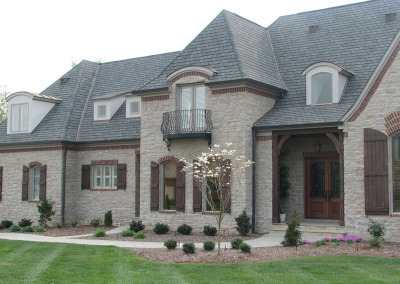 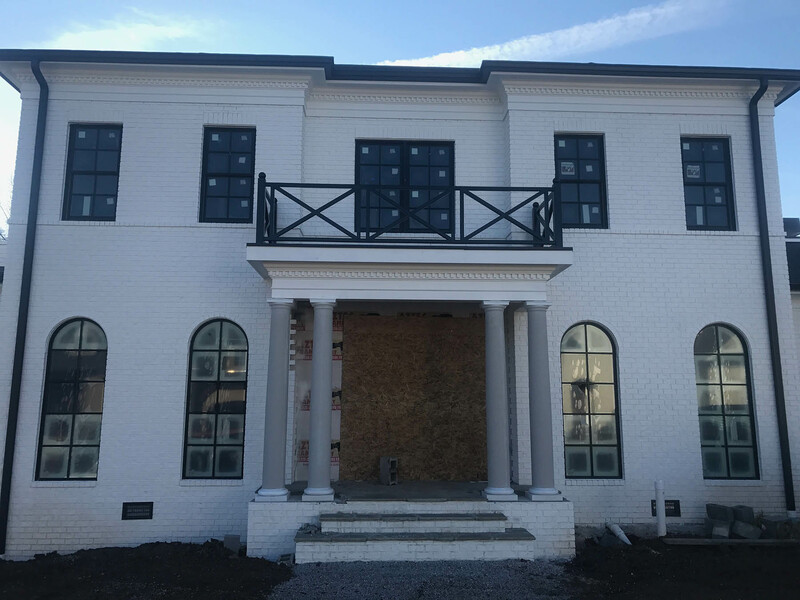 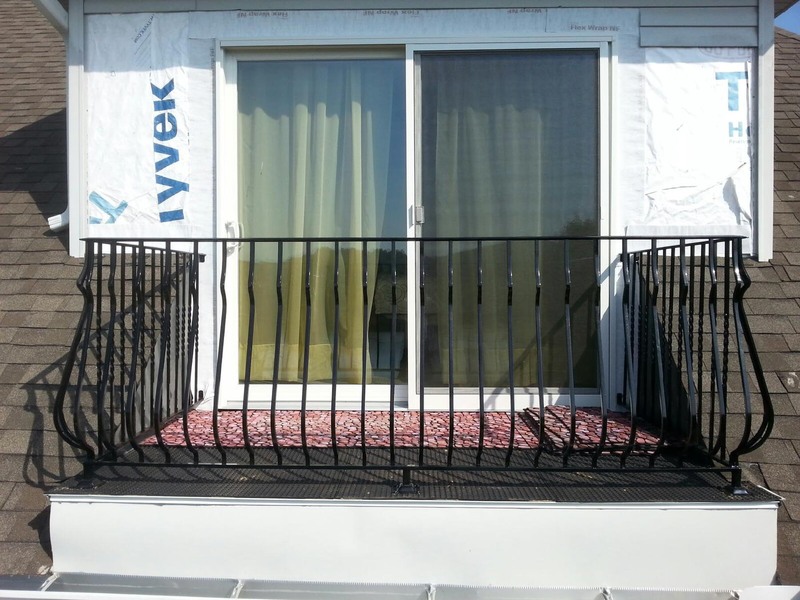 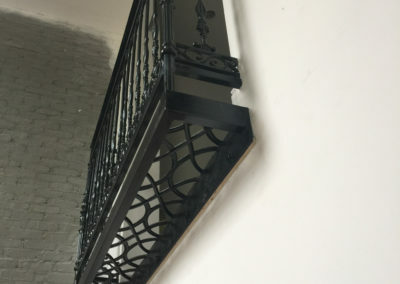 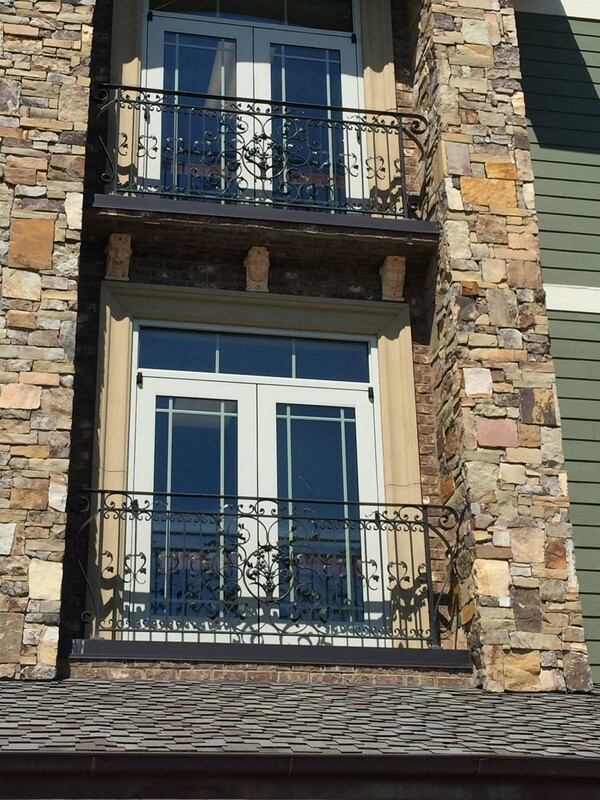 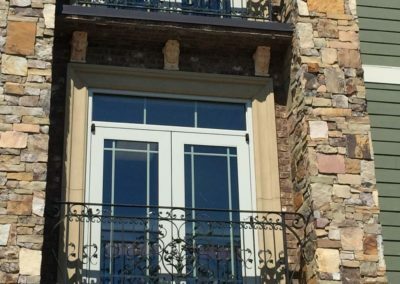 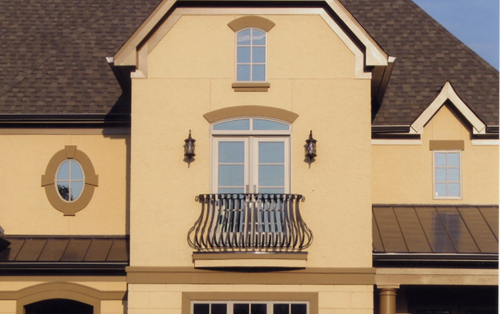 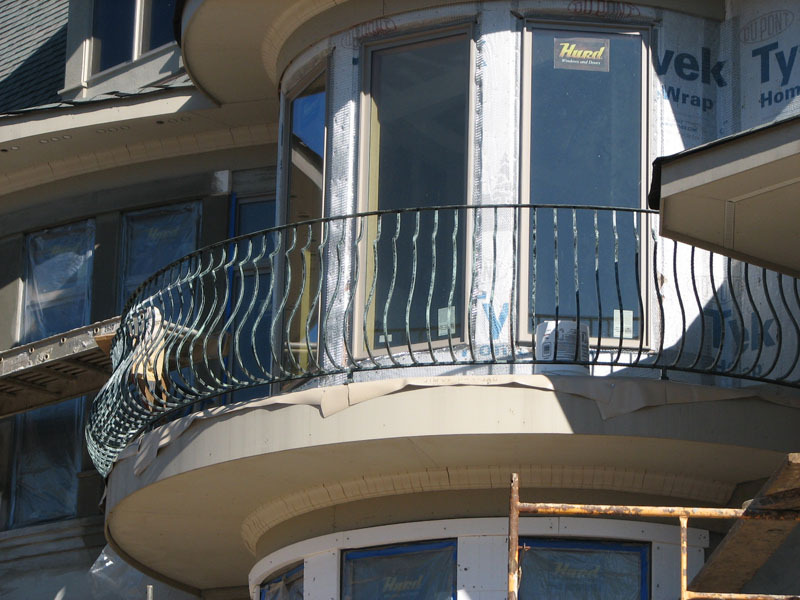 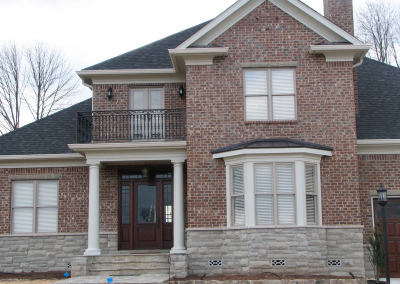 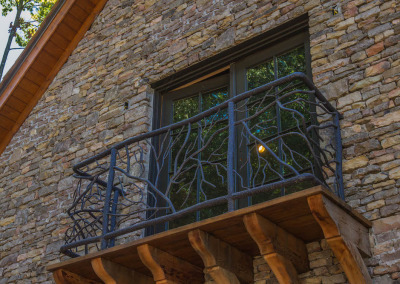 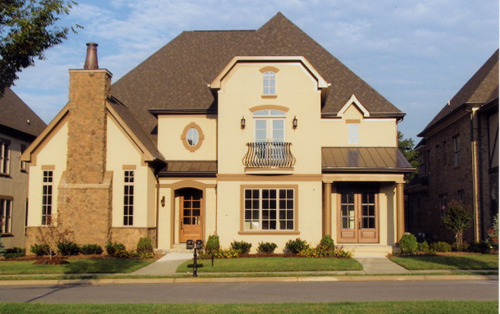 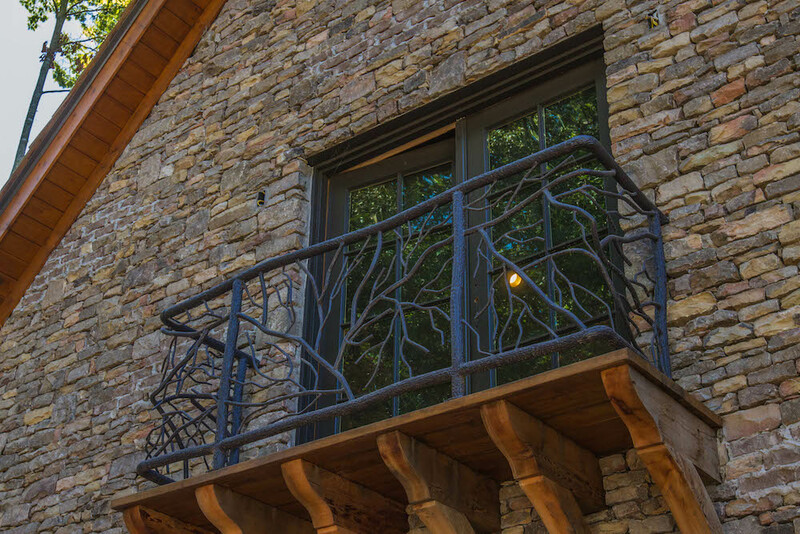 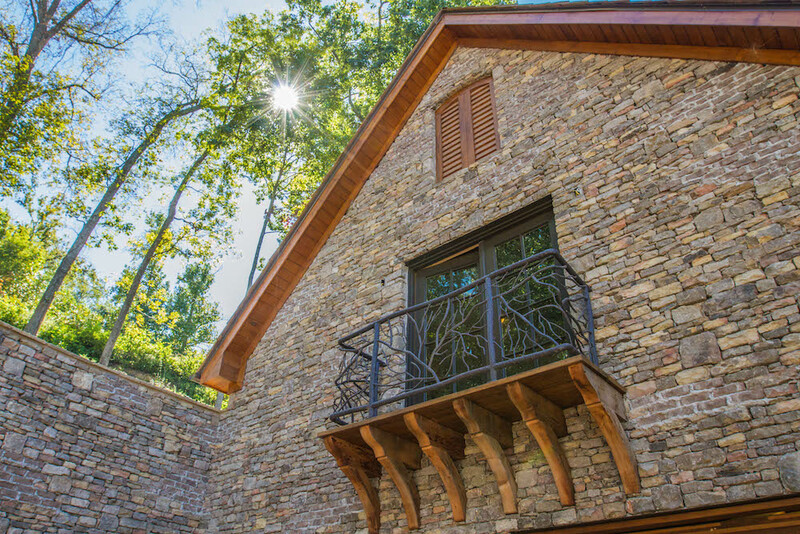 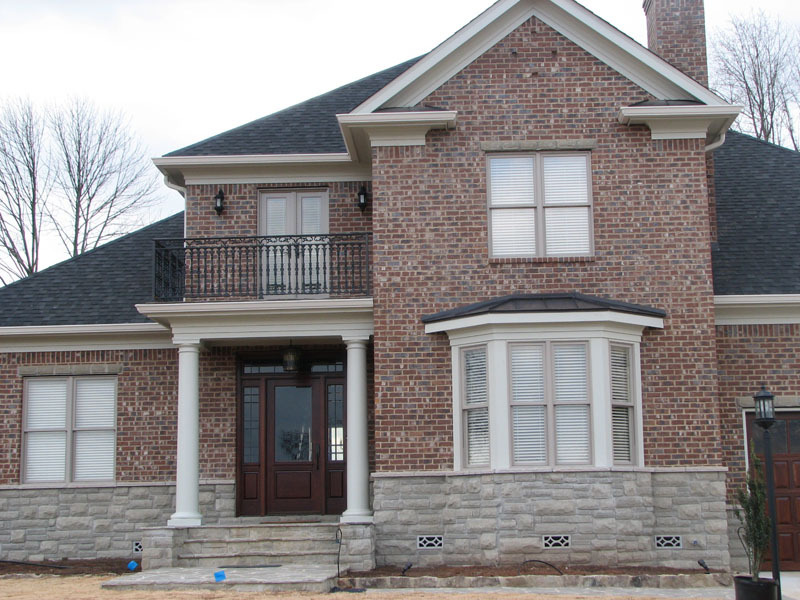 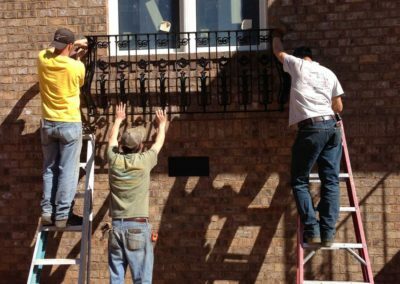 At Beaty Fabricating, located minutes from Chattanooga, TN, we create a finished product for your balcony project that is durable and secure, as well as a strong custom iron support that matches your design needs. 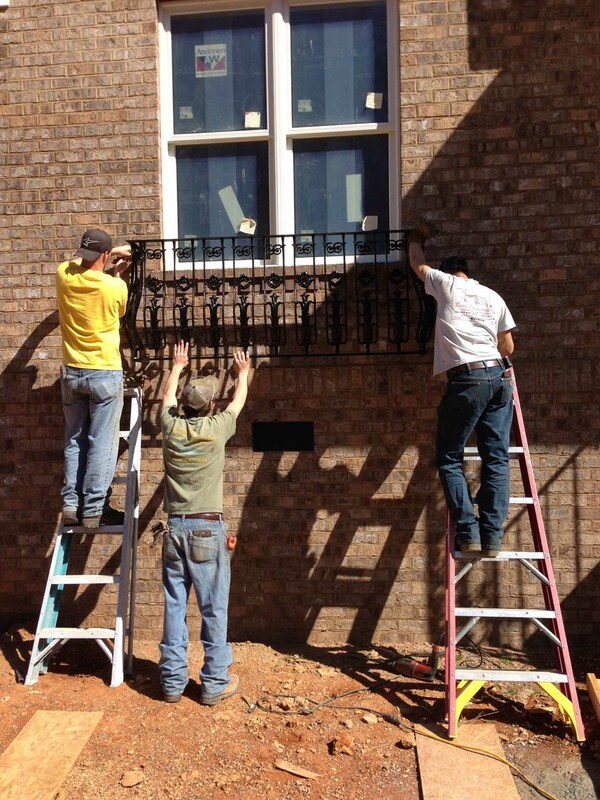 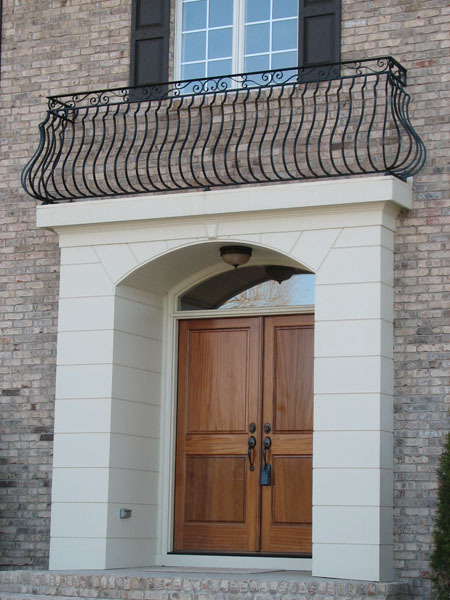 We have been creating ornamental iron structures for more than 30 years. 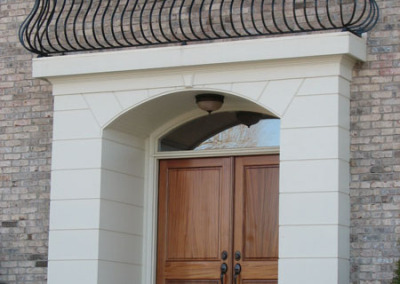 We have the experience and know-how to create exactly what you need. 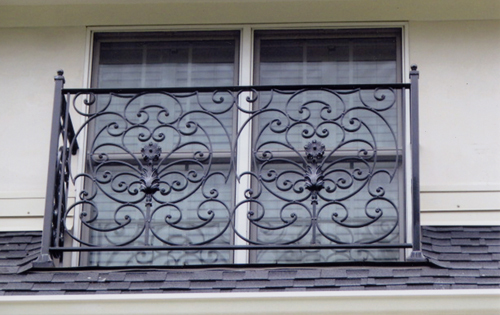 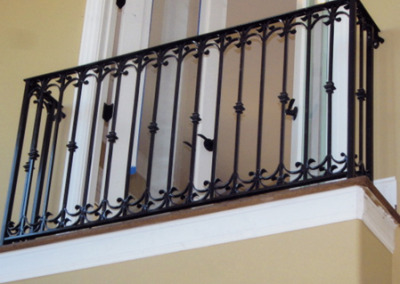 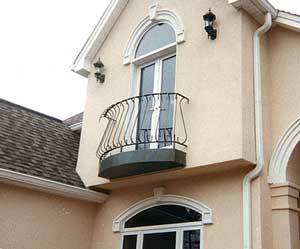 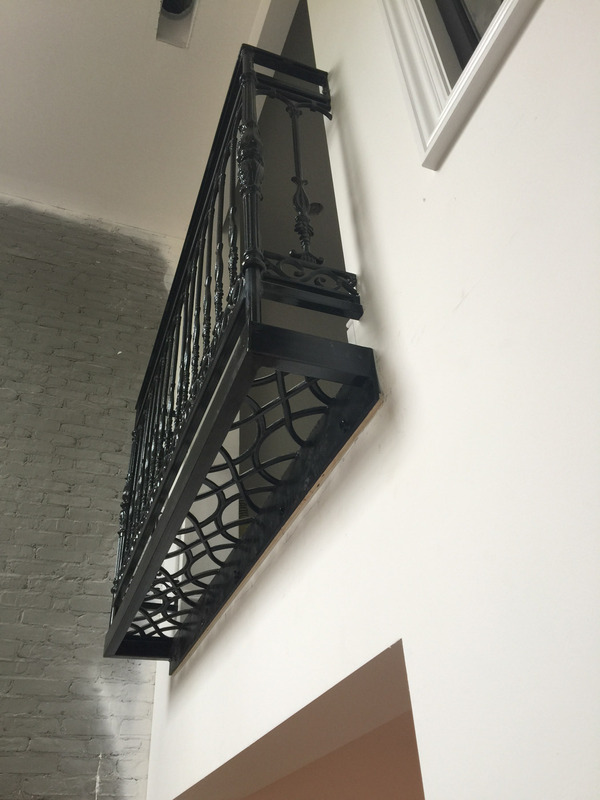 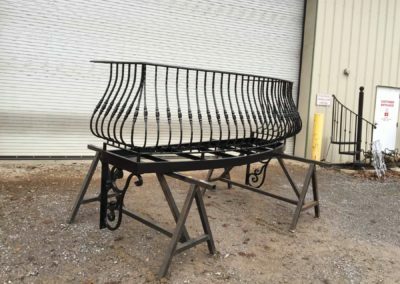 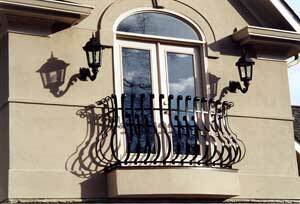 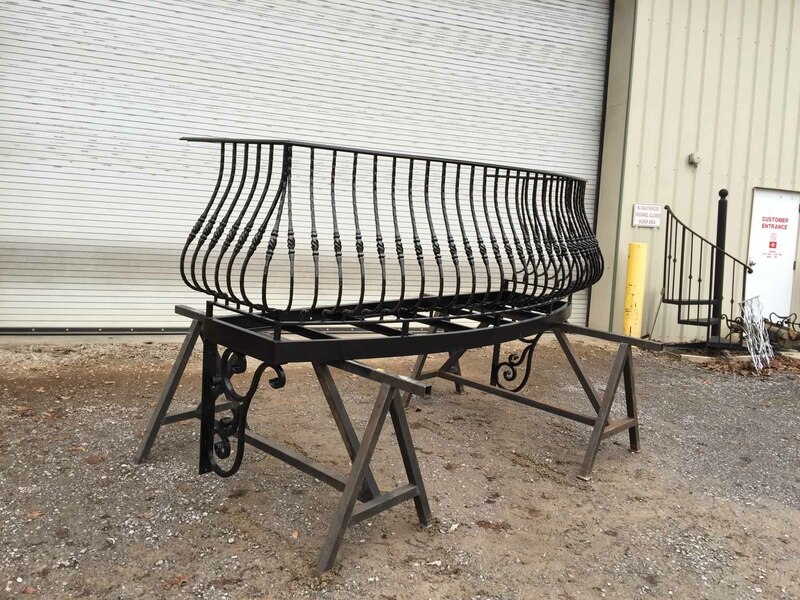 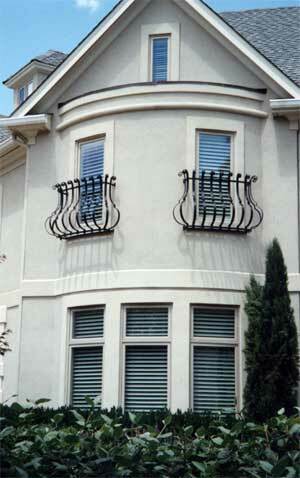 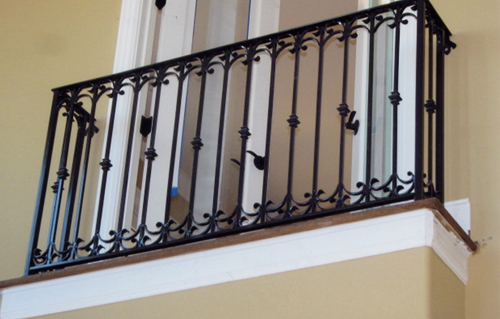 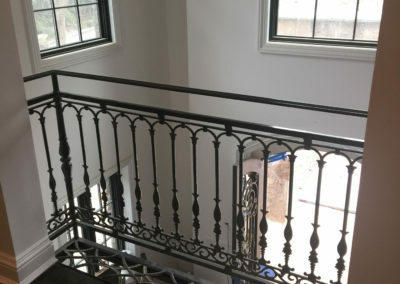 Big or small, simple or complex, we can create exactly the ornamental iron or steel balcony railing you need. 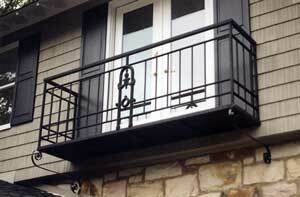 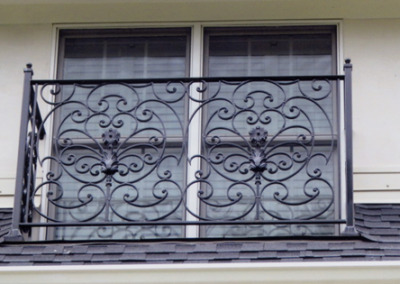 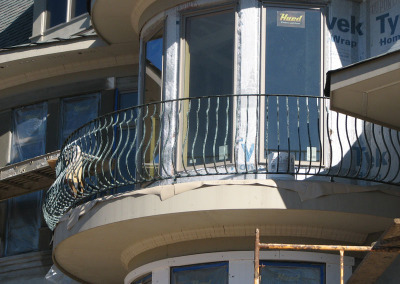 Contact Beaty Fabricating today and let us help you with your balcony, fence or other ornamental iron project.